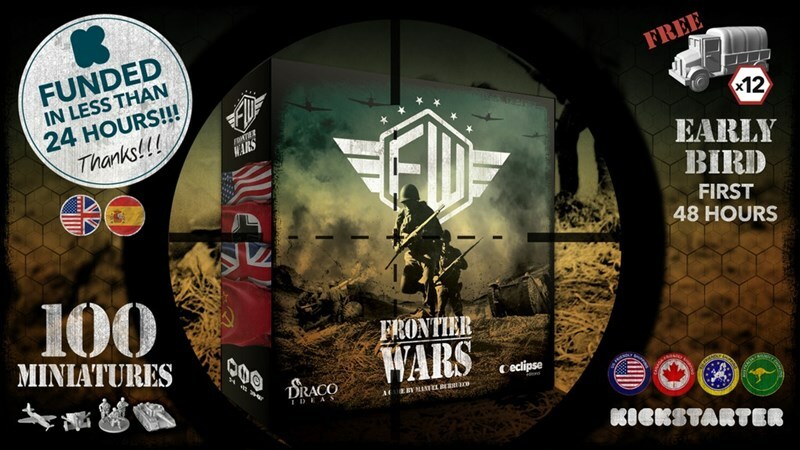 Next week, Draco Ideas will be running a Kickstarter campaign for Frontier Wars. 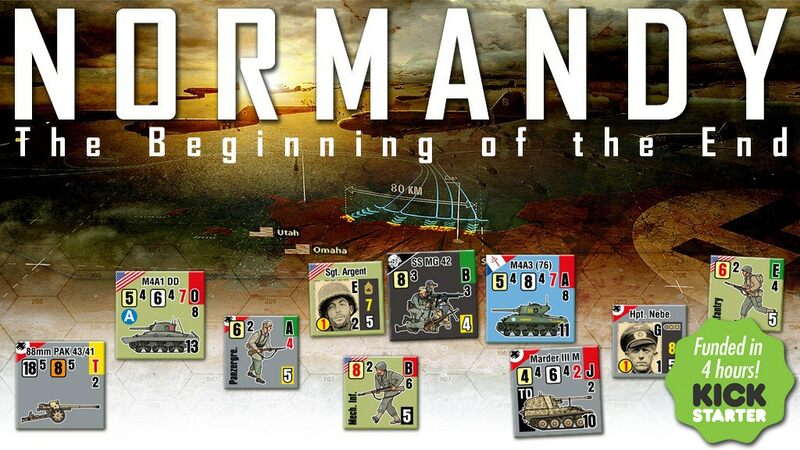 It's their new WWII board game of command, strategy, and expansion. 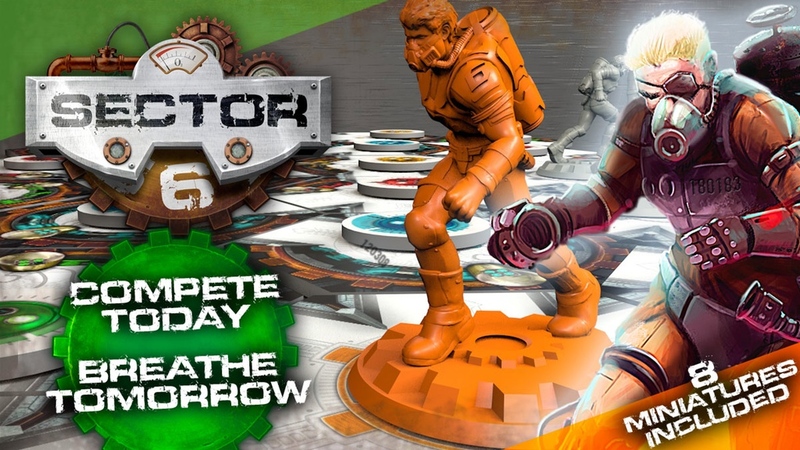 The game is designed after real time strategy games, and offers multiple different scenarios of play, letting you sit down for a quick half-hour game, or all the way to a 2-hour epic encounters. Life in prison is rough. That's the situation here today on Earth. In the space-prison of Obliti, it's much, much worse. Due to budget cuts (not a lot of people relish the idea of spending more money on the planet's worst criminals), food, clothing, and even air are becoming scarce. If an inmate wants to make it to see the next day, they'll need to be able to get the oxygen required to live. Problem is, there's only so much to go around and the labyrinthine Sector 6 is always changing. 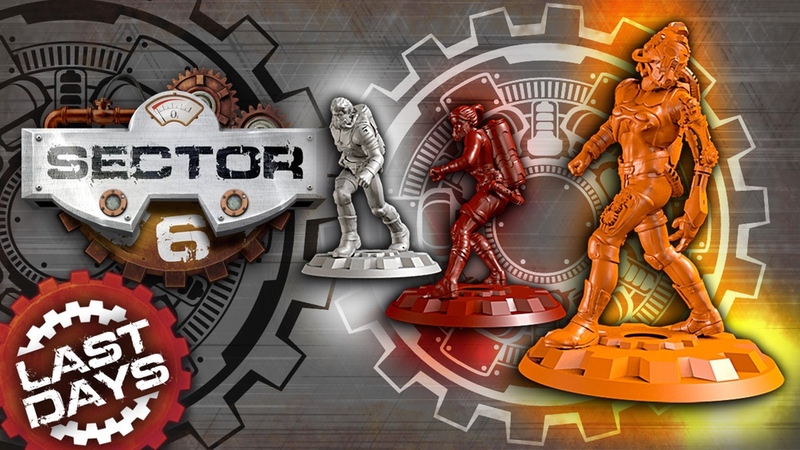 That's the story behind Sector 6, a new board game by Draco Ideas up on Kickstarter now. There's quite a lot of people out there that speak Spanish. Living in a major US city, I hear it all the time. However, I'm unable to speak it, myself (I'm lame like that). 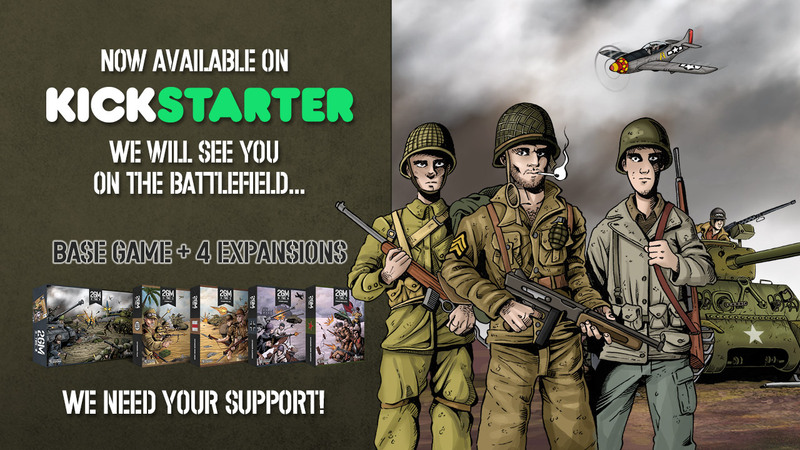 So, if I wanted to play 2GM Tactics Wargame by Draco Ideas, I'd be out of luck, currently. 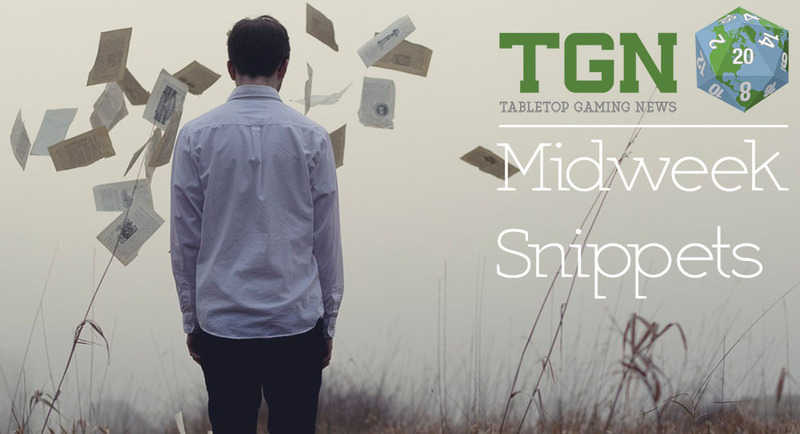 That will all change, though, if they succeed in their Kickstarter campaign to bring the game to an English-speaking audience. For those of you (like me) who don't speak Latin, "Furthermore, I consider that Carthage must be destroyed." Everyone knows that Rome and Carthage weren't exactly friends. In fact... they tended to go to war with one-another... a lot... over hundreds of years. 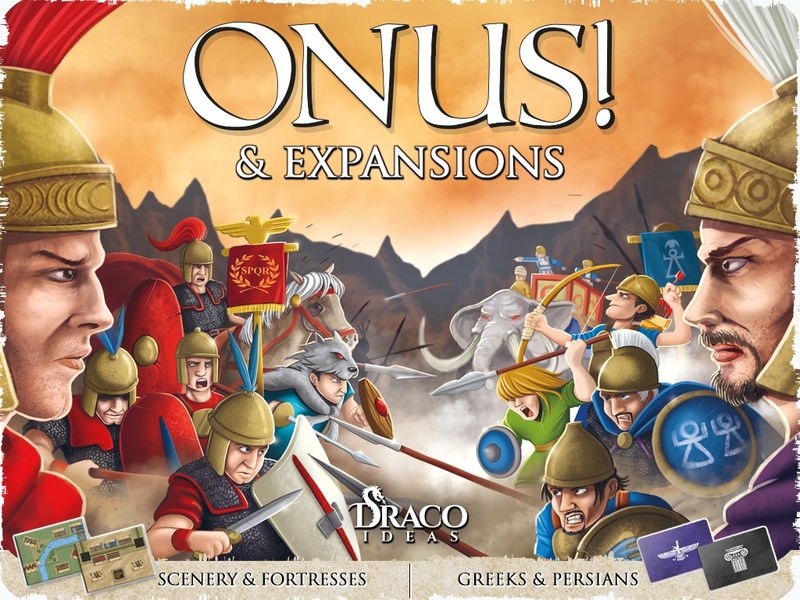 Now Draco Ideas is bringing that to your tabletop with Onus: Rome Vs. Carthage 2nd edition that's upon Kickstarter now.